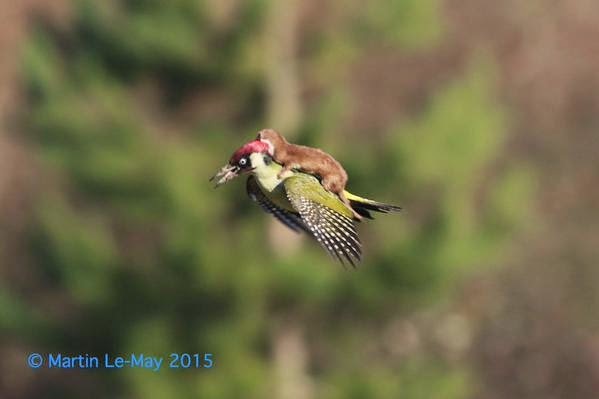 I've got a new post up at Slate today about the PHENOMENON known as WeaselPecker. One million thanks yous to the photographer, Martin Le-May, who graciously and quickly responded to my inquiries, and who provided crucial back-up photos when the original came under question as a photoshop job (you can't be too careful these days). I hope he's enjoying his moment of viral insanity!